The tool perform full migration from Outlook Mac to Outlook PST format. 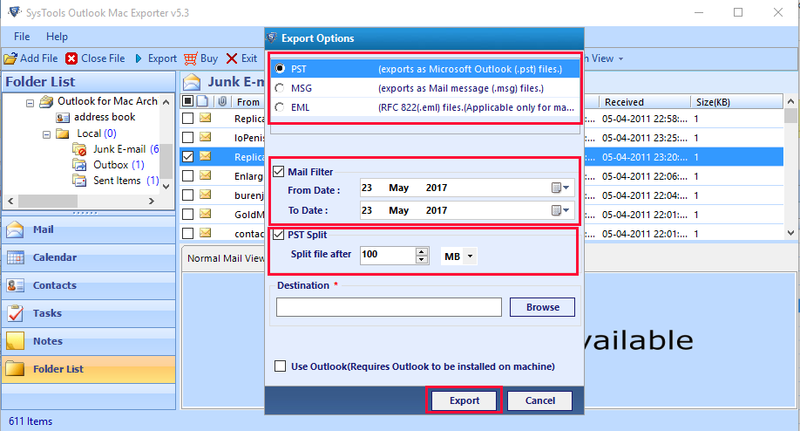 With Mac Outlook file to PST software you can easily export emails, contacts, tasks, calendars etc. to PST file format of UNICODE type. 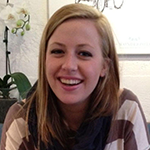 The software convert emails along with attachments and embed them within the converted emails. 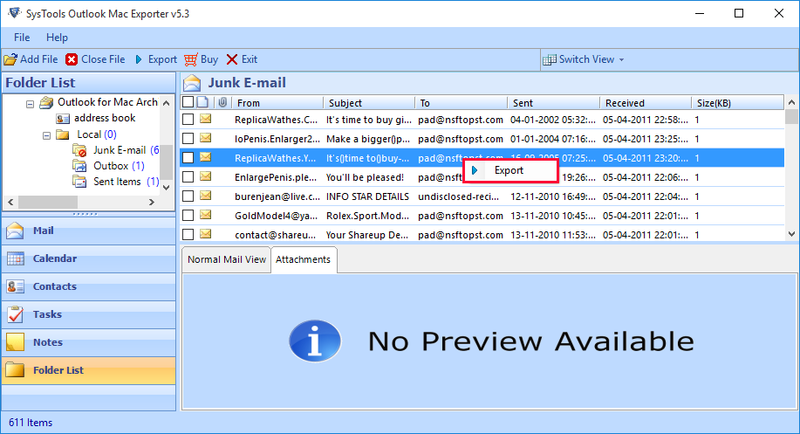 The Outlook for Mac 2011 export attachments like: images, documents, etc, in proper formatting. For Mac Outlook 2011 to PST conversion, you can select an appropriate naming convention to save an email. With this software you can even save individual messages by its subject, MD5, auto increment, etc. 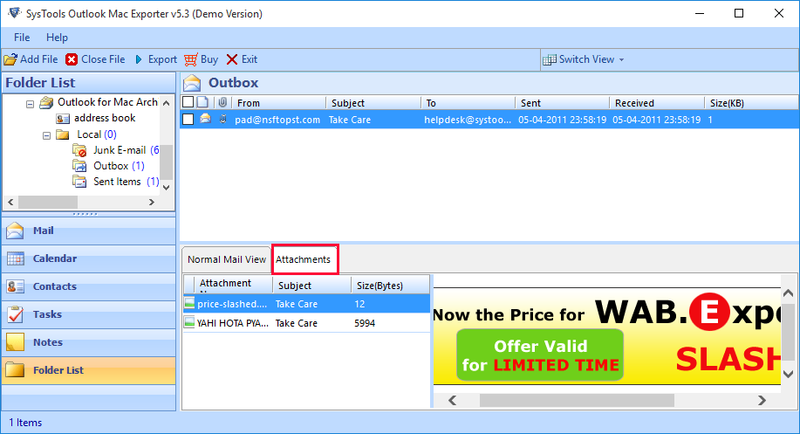 Mac Outlook 2016 to PST tool generates a preview of all Outlook Mac items like: calendars, tasks, Notes, contacts, emails along with attachments by retaining properties like: from, to, date, size, subject, email id etc, kept intact. To convert Mac Outlook 2011 to PST file format, you can reduce the PST file size by splitting it into multiple parts by size. 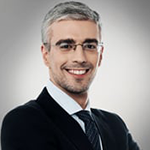 The smaller PST files of same size are created which are easier to manage from a large PST file. 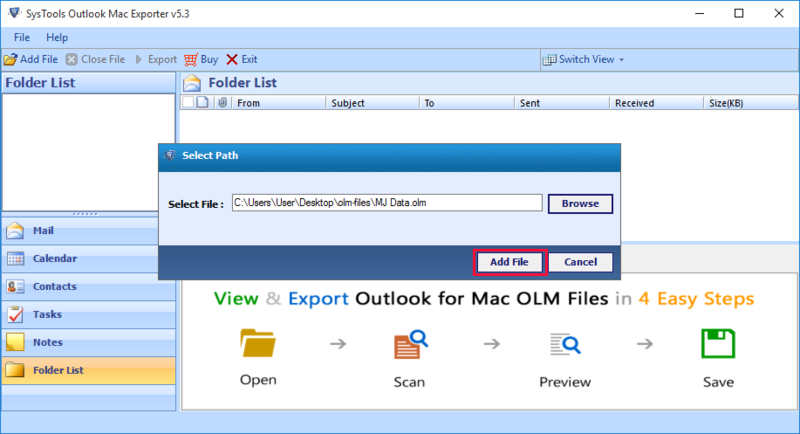 To export OLM to PST the software perform a quick scanning of Outlook Mac 2011 file. It then load & scans all the items with item count. You can see the number of items present in each folder when you click on them. The Mac Outlook file to PST converter preserves the original structure of folders and sub folders. Thus, the PST file which is created will have a folder tree structure similar to Outlook Mac. 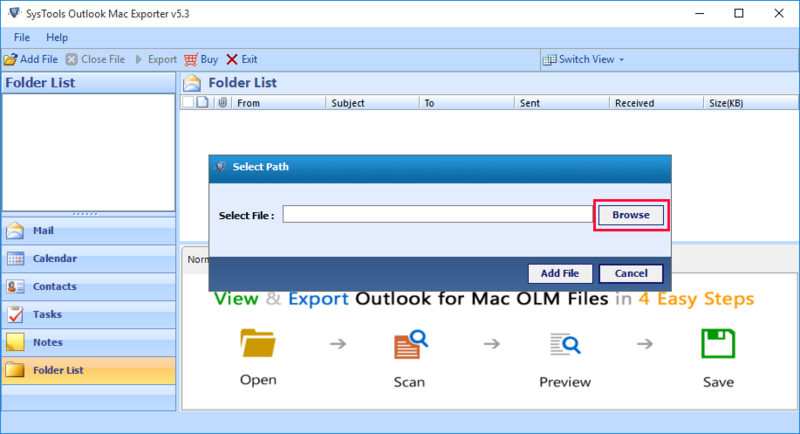 If you want to Batch export OLM to PST file format then check/ uncheck the folders which you like to export from Mac OLM file to Outlook PST file format without any issue. From this OLM to PST Converter you get full experience of MS Outlook interface. 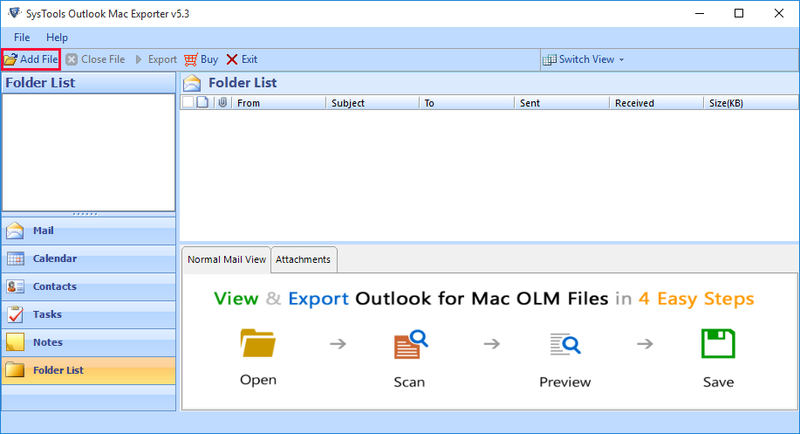 Outlook Mac OLM 2016 to PST software appears with a styled interface making it user-friendly. Launch Mac Outlook to PST converter from the installed location or you can Go to Start menu » All Programs» Mac Outlook to PST » Mac Outlook to PST to launch the software. You can now add file by clicking on “Add File” button to add .olm file on the local machine. Browse the location by clicking on Browse button. 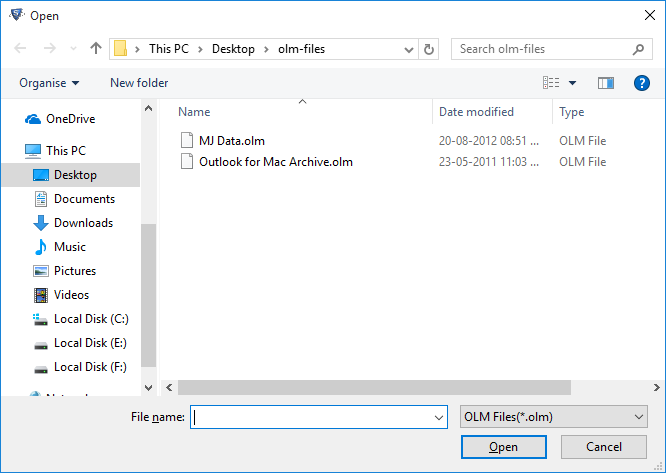 Then browse to specify the OLM file location, then click on Open button to add the file to software. After clicking on Add file button, software starts OLM file scanning process and shows the progress with file name, size and time stamp details. Click Yes to save the scanned results as per convenience. 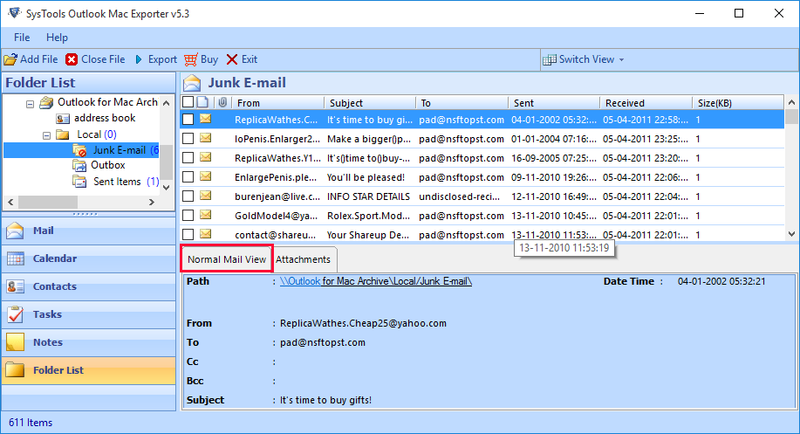 After the successful completion of scanning process, you can Preview emails in Normal Mail View Tab. You can also view the corresponding Attachments by clicking on Attachments Tab. Now, select the email which you want to export; right click on the email and then select Export option. Select PST file format to export OLM to PST file format. Mail Filter: Apply mail filter i.e “From Date” & “To Date” to filter out emails. PST Split: Apply PST split option to break PST file by specifying size. Then, click on Export button to import OLM file to PST file format. 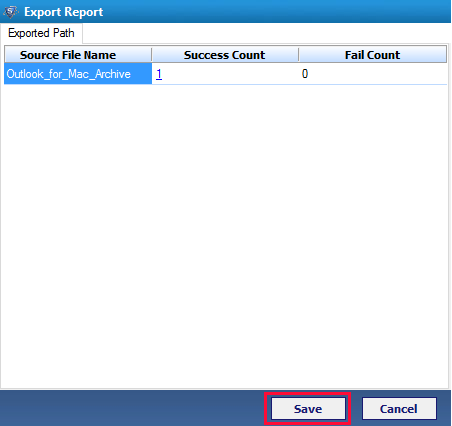 After the export process completion user can save the export report by clicking Save button. 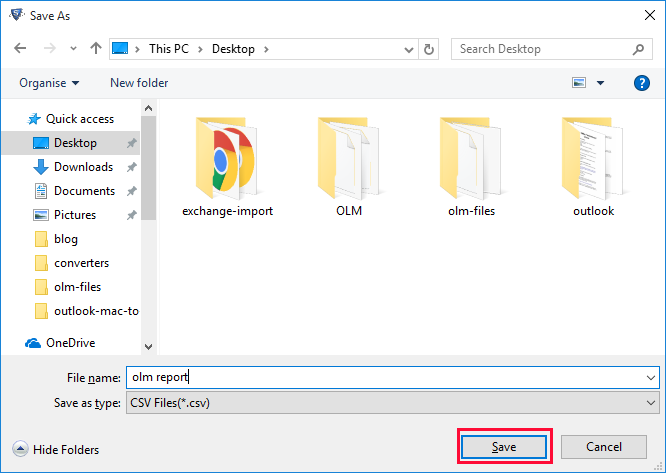 Enter name to save the report & then click Save button to save the export report. Can this software be installed on MAC OS X? No, you cannot install or can use OLM to PST converter on any MAC machine. This software is Windows based tool and can be easily used in any Windows machine. Does the Mac to PST converter supports Windows 10 version? Yes, you can use this software on a Windows 10 machine to migrate Mac file to PST, 2013 and all the other previous versions. 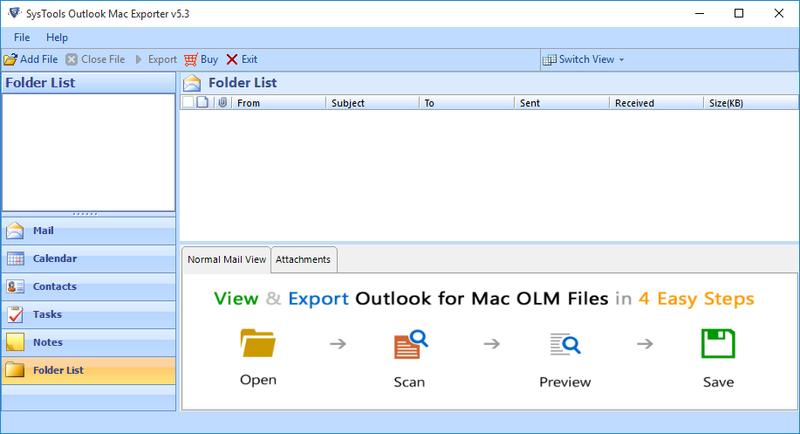 Is there any size limitation of Outlook Mac 2011 file that I can export OLM to PST? To convert OLM to PST, there is no file size limitation. 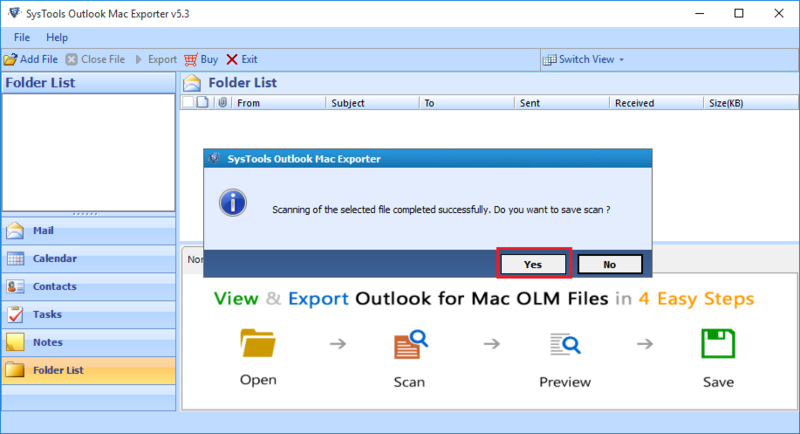 You can easily export Outlook 2011 Mac file of any size from Outlook 2011 to Outlook 2016, 2013, 2007, 2003, 2000 PST file. What is the format of PST file that Mac OLM file to PST tool creates? Mac OLM to PST software creates PST file in UNICODE format. Can I view & open the PST file created on Windows Machine to Outlook Mac? Yes, you can open & view the PST file which is created on Windows machine to your Outlook for Mac. 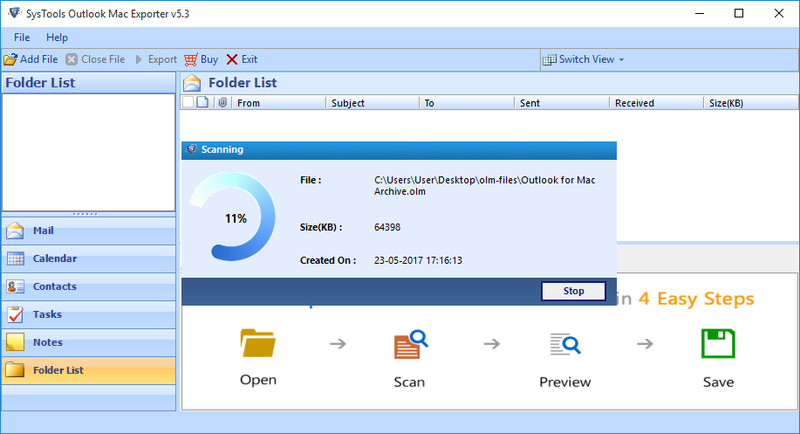 The Outlook Mac file to PST software is terrific, this tool not just assisted me achieving my goal, but it successfully retained the structure, formatting, properties and status of data items also. As I changed from Mac to Windows, I wanted all my emails too. With this software, it became easy for me to convert OLM to PST file format. I also searched for some inbuilt features to export my files in PST, but didn’t find any. This tool fills the vacancy.